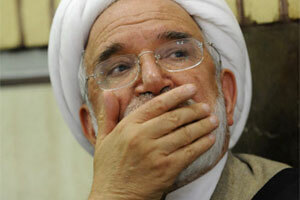 “Under the Manipulation of Psychiatrists to Make Televised Confession,” Source Says – (28 August 2011) Iranian Opposition leader Mehdi Karroubi is in grave danger of physical and psychological harm, as news of his complete isolation for the past 42 days emerged today, said the International Campaign for Human Rights in Iran. The Campaign called for his immediate release. 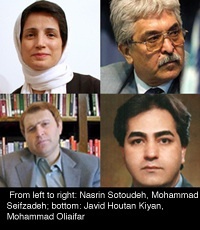 Legal Defense Under Siege by the Iranian Judiciary – (24 August 2011) The Iranian Central Bar Association should come to the aid of embattled lawyers subjected to harassment, unfounded criminal charges, or prison sentences for defending prisoners of conscience and advocating for human rights, the International Campaign for Human Rights in Iran said today. 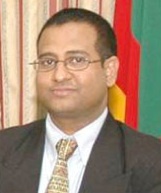 GENEVA – The new United Nations Special Rapporteur on the situation of human rights in the Islamic Republic of Iran, Ahmed Shaheed, appealed to the Iranian government to extend its full co-operation with his mandate as required by the UN Human Rights Council.